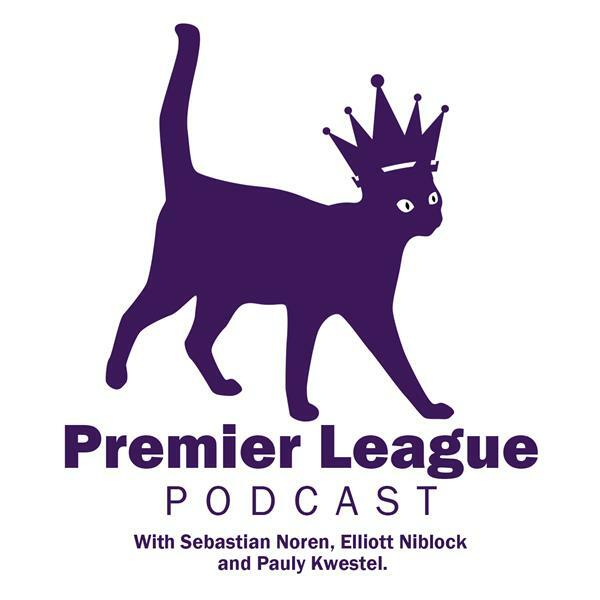 Sebastian Noren (the Swede) and Elliott Niblock (the Yank) discuss the latest and greatest from the world’s most popular soccer league. A Yank and a Swede Premier League Podcast Ep. 37 - Kane out for the season? A Yank and a Swede Premier League Podcast Ep. 29 - Sarri out?